It's not often we see Ashley Burchett try his had at ambient or experimental productions, so it's about time we did. "Medlab" introduces this EP, and for its brief 40 seconds it sounds like a purring space shuttle combing the outer-limits of an unknown galaxy. It sets the tone for the serious "Burden Of Proof"; although looping to infinity, its musical elements do vary to a point of actually being musical. "Out-last", the second of four ambient tracks, rattles and bends like a creaking door in an echo-chamber inside of a sunken submarine, while there's something sonically dismantled about the warped sounds on "Construct Of The Mind". 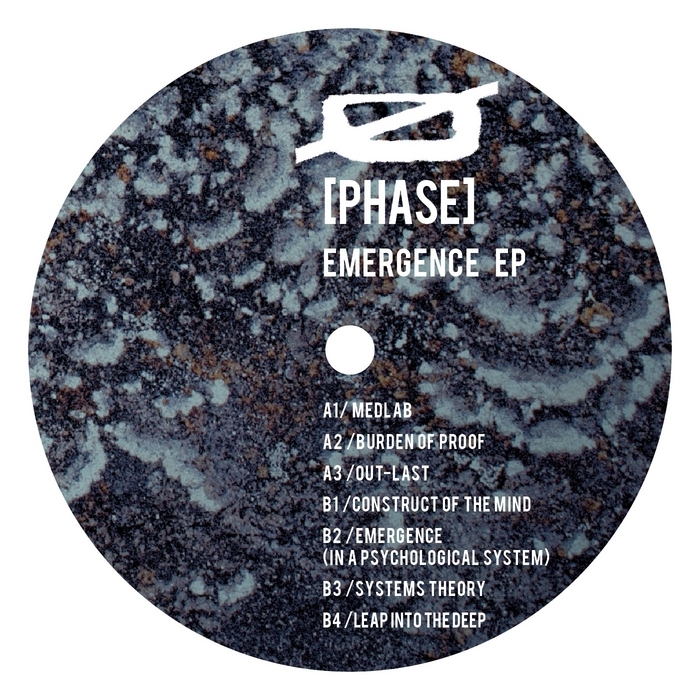 Fans of Spherical Coordinates on Token will warm to the cool, dark and mysterious jungle sounds of the EP's title track, while Phase delivers what he does best in "Systems Theory". Something different from Phase and something new from Token.